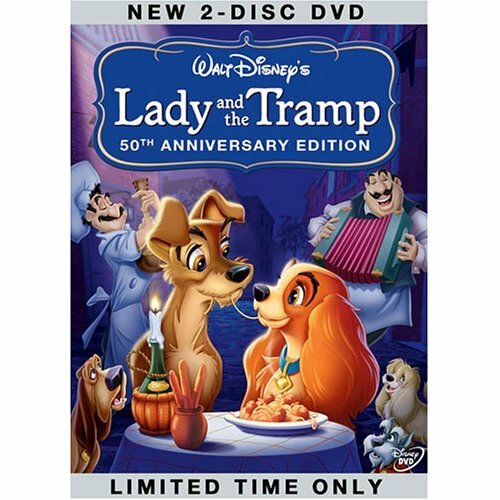 Storyline: Lady, a golden cocker spaniel, meets up with a mongrel dog who calls himself the Tramp. He is obviously from the wrong side of town, but happenings at Lady’s home make her decide to travel with him for a while. This turns out to be a bad move, as no dog is above the law.